This tutorial explains how to start ABP from scratch with minimal dependencies. You generally want to start with the startup template. You could select another template, but I want to show it from a clear project. AppModule is a good name for the startup module for an application. ABP packages define module classes and a module can depend on another module. In the code above, our AppModule depends on AbpAspNetCoreMvcModule (defined by Volo.Abp.AspNetCore.Mvc package). It's common to add a DependsOn attribute after installing a new ABP nuget package. Instead of Startup class, we are configuring ASP.NET Core pipeline in this module class. Changed ConfigureServices method to return IServiceProvider instead of void. This change allows us to replace AspNet Core's Dependency Injection with another framework (see Autofac integration section below). services.AddApplication<AppModule>() adds all services defined in all modules beginning from the AppModule. 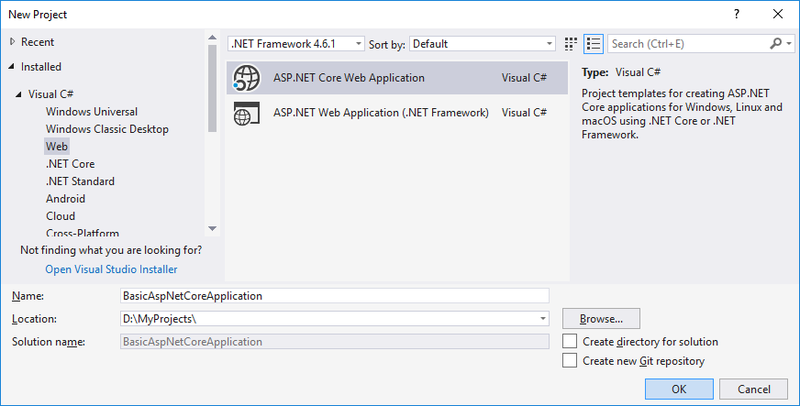 app.InitializeApplication() call in Configure method initializes and starts the application. If you run the application, you will see a "Hello World!" message on the page. Derived HomeController from AbpController instead of standard Controller class. This is not required, but AbpController class has useful base properties and methods to make your development easier. 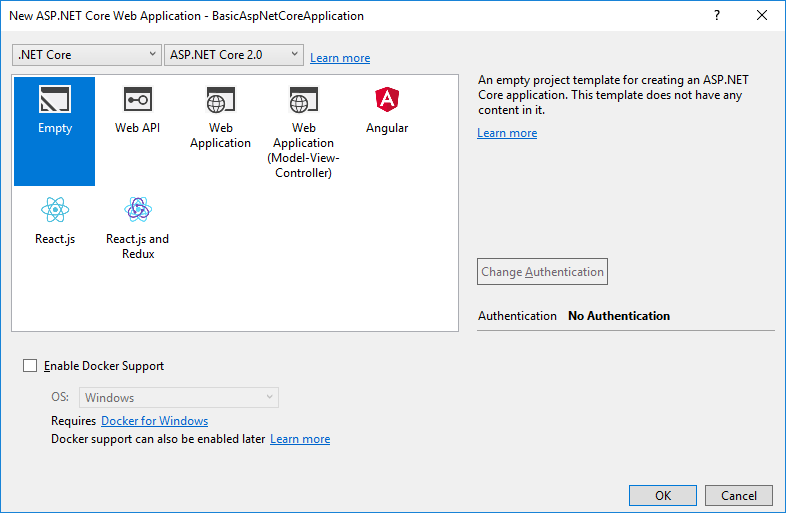 While AspNet Core's Dependency Injection (DI) system is fine for basic requirements, Autofac provides advanced features like Property Injection and Method Interception which are required by ABP to perform advanced application framework features. Replacing AspNet Core's DI system by Autofac and integrating to ABP is pretty easy. Get source code of the sample project created in this tutorial from here.